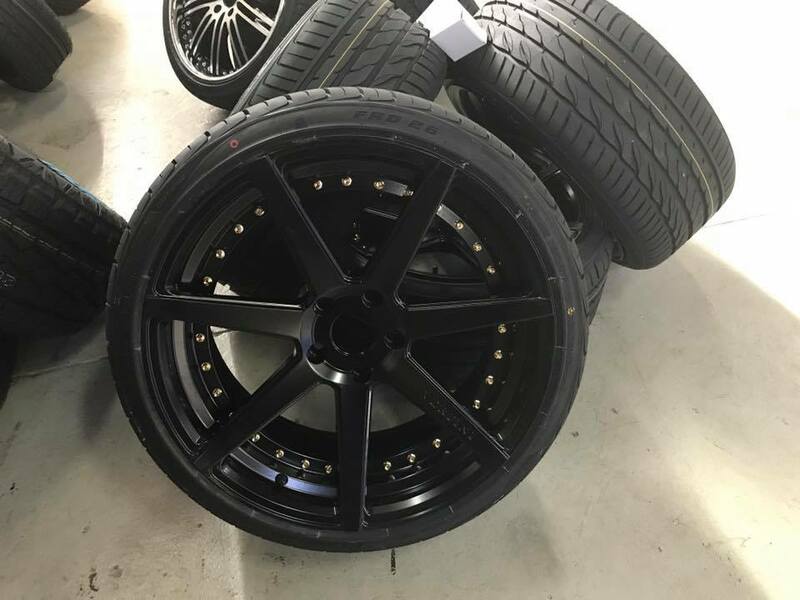 Our cheap Mag Wheels in Brisbane are surely what you are looking for if you care about how your car looks without breaking the bank. At Ozzy Tyres, the Mag Wheels from Brisbane are made from a type of alloy that comes from the mixture of steel and magnesium. You will find them lighter compared to other wheels in the market. Check out our wide array of mag wheel in Brisbane. You will not only get quality mag wheels but discounted ones as well. As a leader in the wheel and tyre industry, Ozzy Tyres provides you with the latest trend in Mag Wheels. 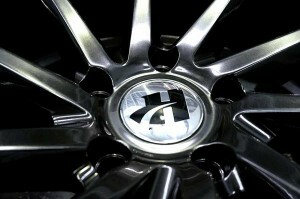 One of the most talked about is the introduction of the Hussla wheels in the Australian market. The Hussla Wheels are considered as luxury wheels that can be customized according to your preference. The innovative designs are trendy among the Aussies because it outshines all the other conventional mag wheels in the market. These mag wheels are machined cut that helps in cooling down the breaking system with a wide array of colors that fit your cars. Aside from this, it is created with a multi-spoke design that contributes to the classic look of the car. You can choose from Satin Black or Blue Accents. If you are a fan of white color, you can opt for Satin Gloss White Accents. Ozzy Tyres has the widest selection of cheap wheels Brisbane. We offer Vertini Mag Wheels at discounted prices. Free shipping is also provided nationwide as an added customer benefit. One of our top-rated Vertini Mag Wheels is the Vertini Dark Knight Gloss. It is machine cut with a chrome stainless steel lip. It features wheeled accents for its color. Other designs include the Vertini Drift Gloss Gold and the Drift Matte Black. These designs are perfect for off-road racing and other spectacular events. Ozzy Tyres also offers a wide selection of wheels and tyres Brisbane like the Lexani Mag Wheels. Every year, the automotive chrome rims and mag wheels industry comes up with innovative designs for Lexani. These wheels have the ability to speak for themselves. The designs are a combination of style and detailed design. The brand also sets a paradigm for the world to follow. Ozzy Tyres offer chrome rims by Lexani that are available to be shipped right to your doorstep. You won't be sorry for choosing Lexani because it features generic engineering to bring life to the designs of these Mag Wheels. You will not regret the quality and designs of this mag wheel. It was able to exceed the Australian Standards. Ozzy tyres provide both Mag Wheels and Rims for Lexani. 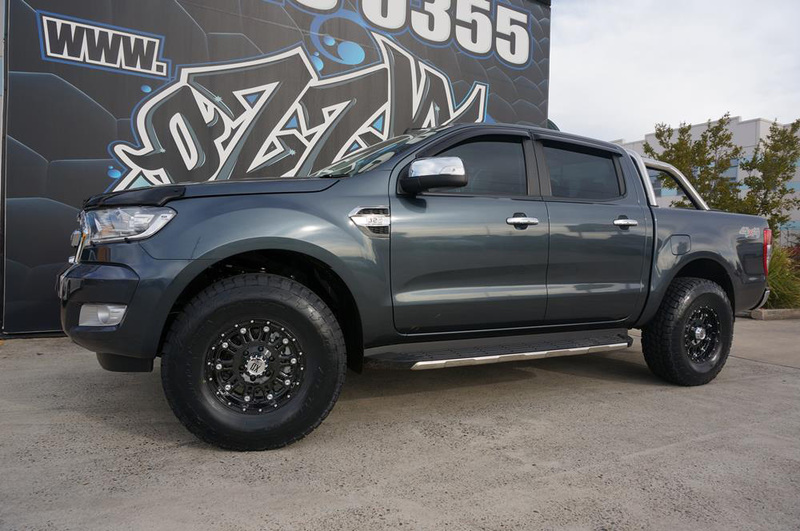 Another range of wheels that we offer in Ozzy Tyres is the KM Mag Wheels and Rims that are perfect for 4WD as well as for passenger vehicles. If you want to make a statement, then you should choose KMC Mag Wheels. Ozzy Tyres brings the highest quality of KMCc Mag Wheels in the Australian market. They are not treated as aftermarket wheels, but as a lifestyle as well. We at Ozzy Tyres understand your needs for your vehicles, so we provide you the best and high-quality Mag Wheels that you can afford. 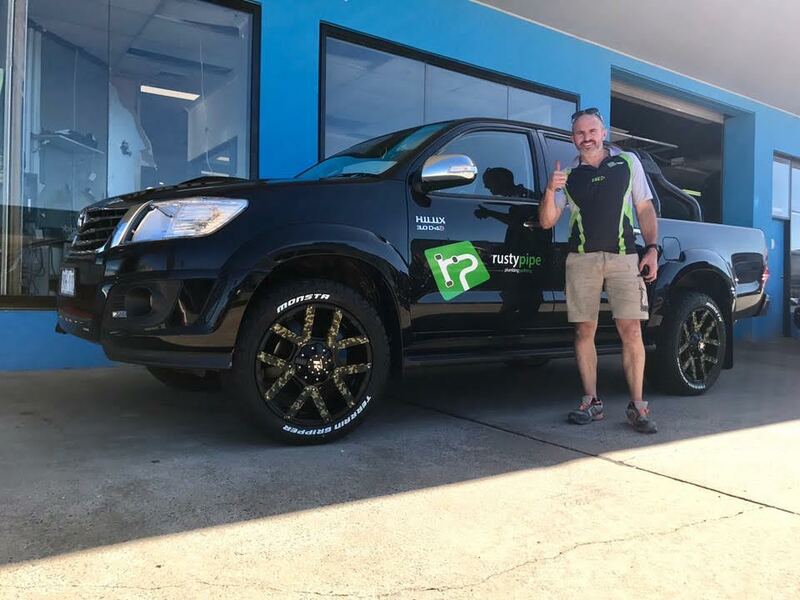 If you are looking for something to pump up the style of your car, choose the wheels and tyres of Brisbane. 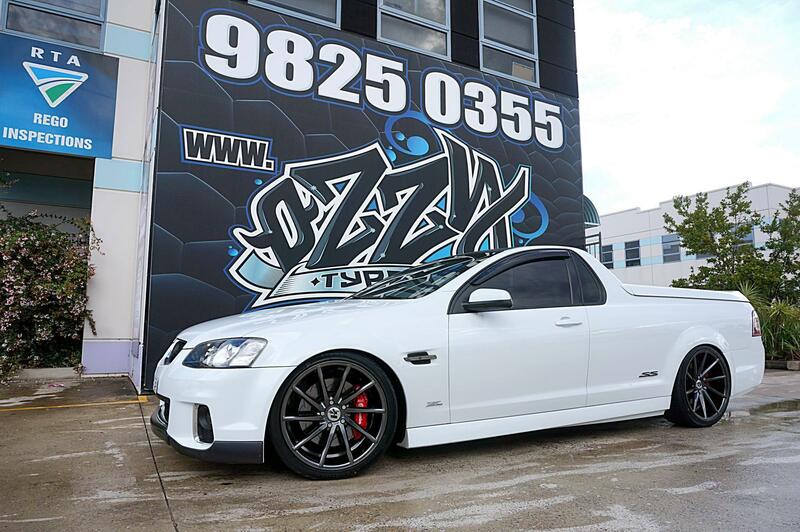 Ozzy Tyres is your one-stop shop for high-end and affordable wheels and rims in Brisbane. We are the number one choice when it comes to rims and mag wheels. 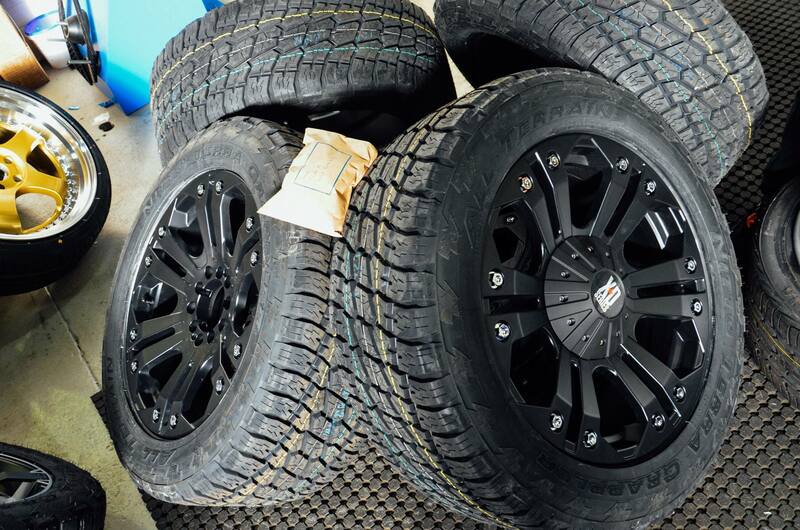 Whether you are looking for off-road wheels or 4x4 wheels and rims, Ozzy Tyres has it all. 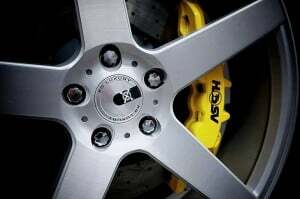 We also guarantee 100% fitment to all our customers. So, what are you waiting for, check our website for more details?